Many of the words that are used in singing/teaching/talking about faith tend to be abstract and make it difficult for youth to connect. There is no more lack of desire or devotion for them than anyone else, but a lack of concrete example when it comes to living out the faith that they sing about/learn about/profess. Perhaps connecting the ideas of faith with reality is not a struggle for youth alone, but abstract concepts like love, justice, and following Christ, when only spoken about and not experienced or lived out, make it hard for youth to really learn, practice, or live out those things that they affirm, or have been taught in word to do as Christians. 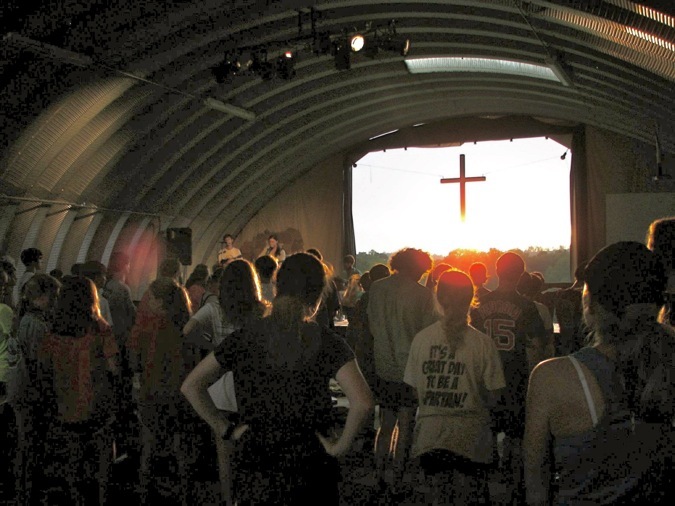 Learn & Serve students singing in worship at SIFAT’s Quonset Hut. 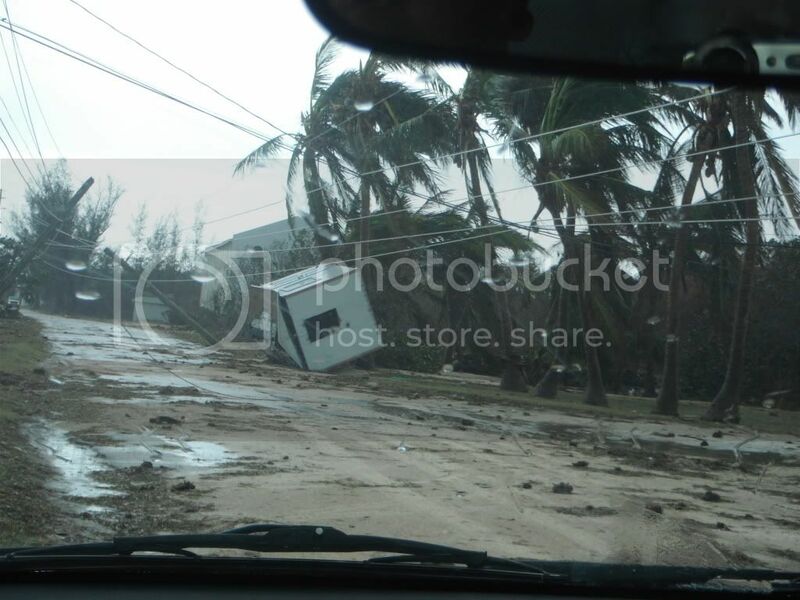 As Hurricane Irene hit the Bahamas last Thursday, Servants in Faith and Technology (SIFAT) staff member Addison Shock joined pilot Cameron King of Bahamas Habitat to prepare for an immediate response to the stormâ€™s destruction. The next morning, they flew supplies to Eleuthera, Bahamas, where Bahamas Methodist Habitat (BMH) is located. SIFAT and Bahamas Habitat have worked together similarly in Haiti for the last year and a half. Arriving around 1 p.m. Friday afternoon, King and Shock unloaded supplies, checked on friends and surveyed the damage. Shock also delivered water filters donated by SIFAT to be used by BMH. King and Shock returned to the Ft. Lauderdale Executive Airport, where Shock is in charge of ground operations for the Bahamas Habitat staging area. He is coordinating donations, weighing supplies and preparing pallets for volunteer pilots to load on their planes. The pilots will be routed from this facility to different areas of the Bahamas. Your help is needed. Donations can be made directly to Bahamas Habitat at www.bahamashabitat.org. You can also buy Home Depot e-Gift Cards (Recipient e-mail: MethodistHabitat@gmail.com). By receiving online donations, Bahamas Habitat and BMH can efficiently purchase and ship needed materials to families, as well as purchase fuel for the airplanes delivering the supplies. 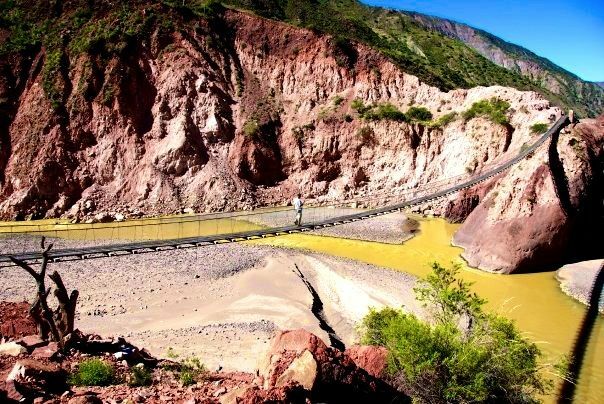 For more information about SIFAT, please visit www.sifat.org. 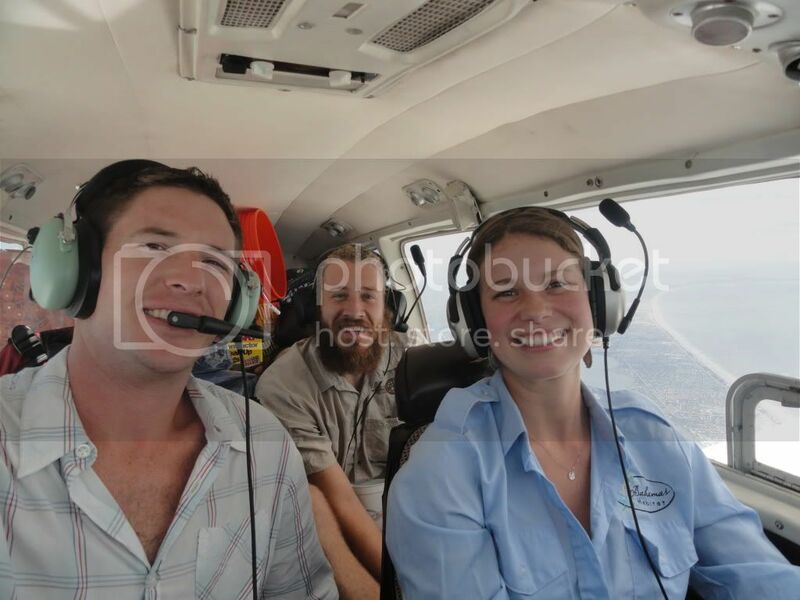 (photo right: Abe McIntyre of Bahamas Methodist Habitat, Addison Shock of SIFAT and Cameron King of Bahamas Habitat fly in the first plane of supplies to Eleuthera).